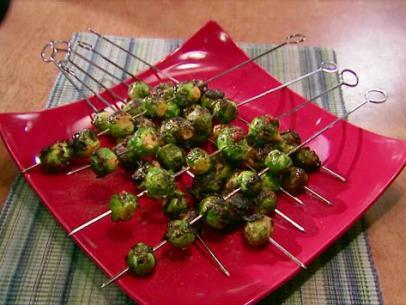 Slice the bottoms off each of the Brussels sprouts, cutting a cross onto the base as you go. 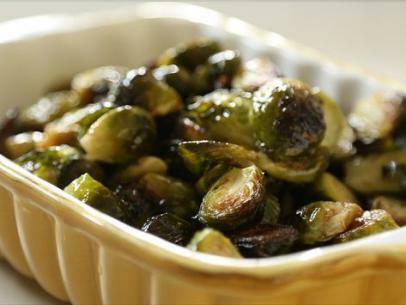 Place the Brussels sprouts into a large saucepan of salted boiling water. 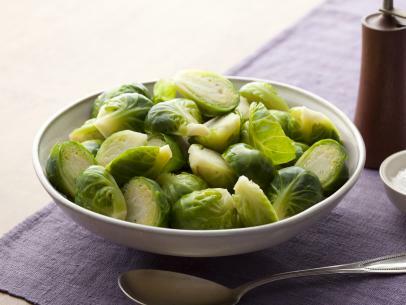 Cook the Brussels sprouts for 5 minutes, or until they are tender but still retain a bit of bite. 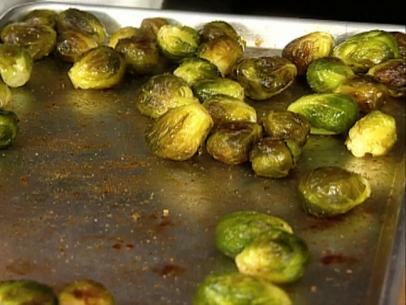 Remove the pan from the heat and drain the excess water from the Brussels sprouts. Heat the oil in a large clean saucepan. 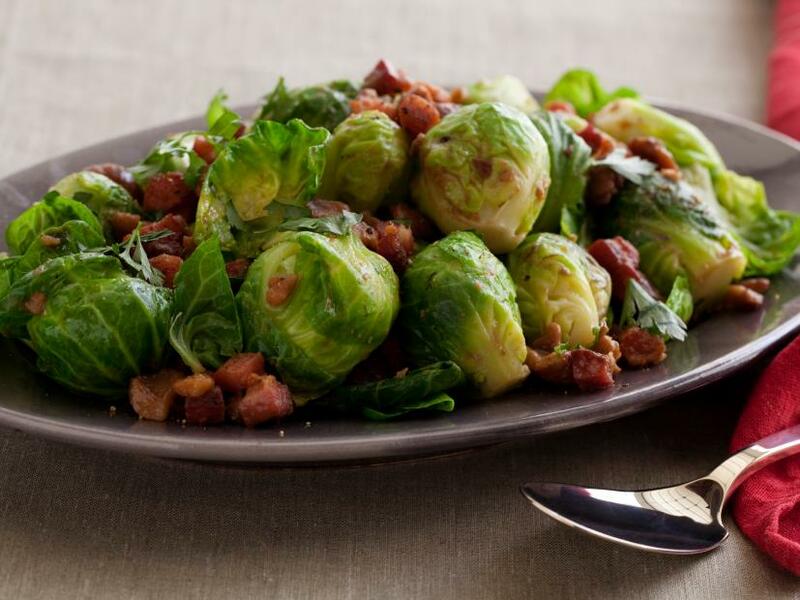 Add the pancetta cubes to the pan and cook until they are crisp and golden-brown in color, but not cooked to the point of having dried out. 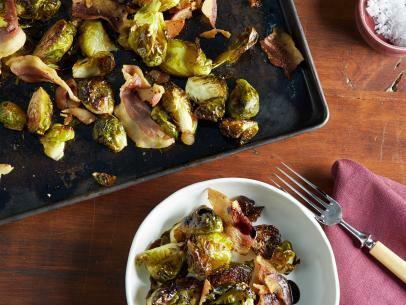 Add the butter and the chestnuts to the pancetta saucepan and with a wooden spoon or spatula, press down on them to break them up into pieces. Once the chestnuts have been warmed through, turn the heat up and add the Marsala to the pan. 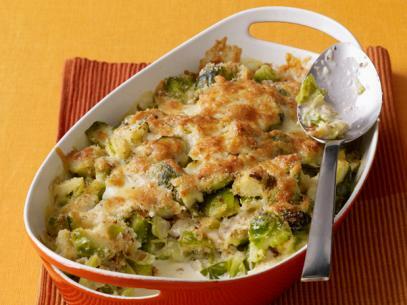 Cook until the mixture has reduced and thickened slightly. Add the sprouts and half the parsley to the saucepan and mix well. 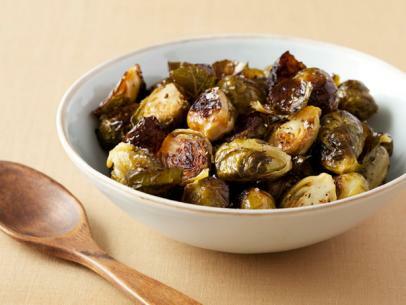 Season the Brussels sprouts with freshly ground black pepper. 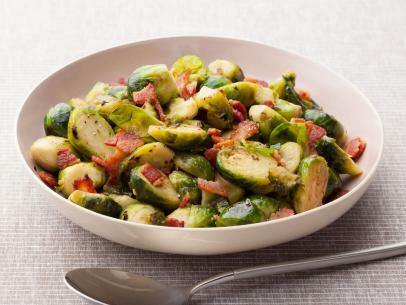 To serve, place the Brussels sprouts onto a warmed serving plate and sprinkle the remaining chopped parsley over the top.